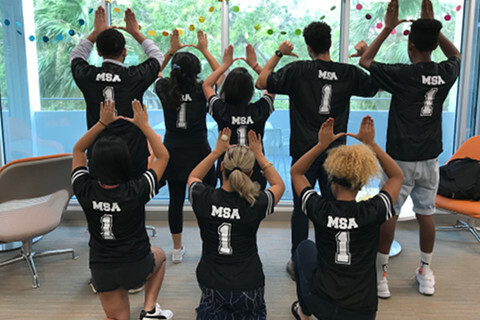 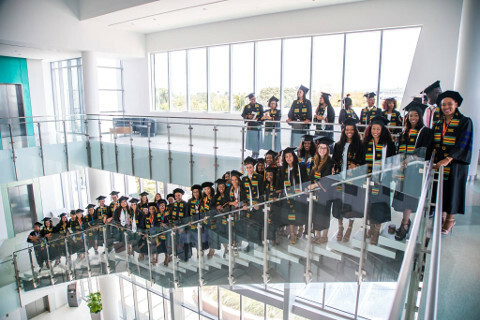 MSA strives to coordinate services and programs that challenge, motivate, and support ethnically diverse students in their development at the University of Miami. 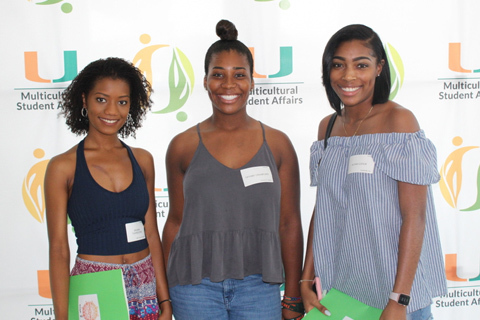 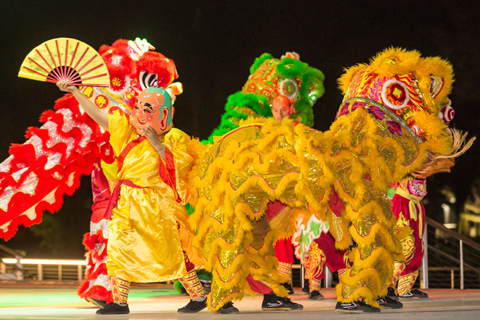 We also seek to bring issues of diversity and multiculturalism to the foreground of campus conversation by sponsoring programs that celebrate cultural differences and highlight similarities that connect us to each other. 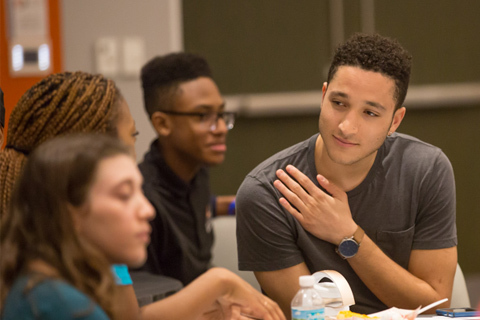 We hope to engage in dialogue regarding issues of personal and collective notions of race, ethnicity, and culture; while providing a safe and supportive environment for students to freely share their thoughts. 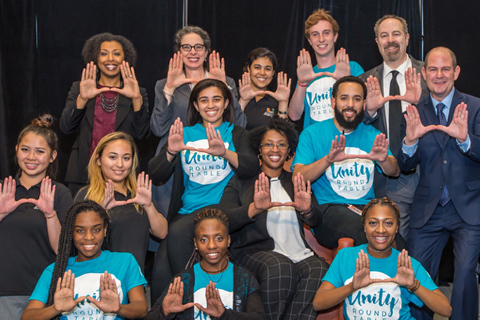 Educational, informative and entertaining forums, workshops and special events provide an opportunity for the university community to celebrate the rich diversity that exists on our campus. 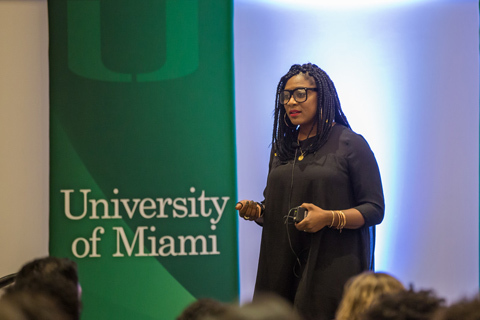 Through training, programs, and facilitated dialogues the department creates environments where students, staff, and faculty can reach a deeper level of understanding around issues of equity and inclusion. 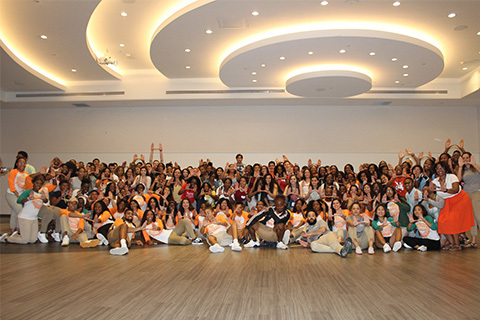 Horizons is an orientation program designed to assist new multicultural students in their transition to the University of Miami. 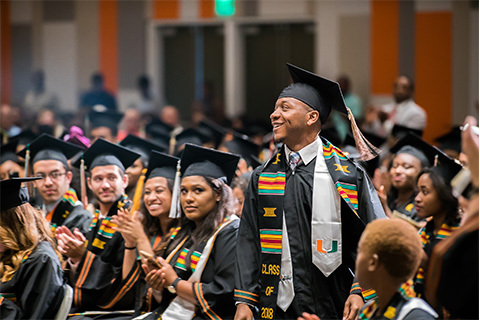 The Senior Mwambo is an African rite of passage ceremony that marks the transition of black graduates from their lives at the University of Miami to advanced education and professional careers.